Happy Valentines Day Weekend. 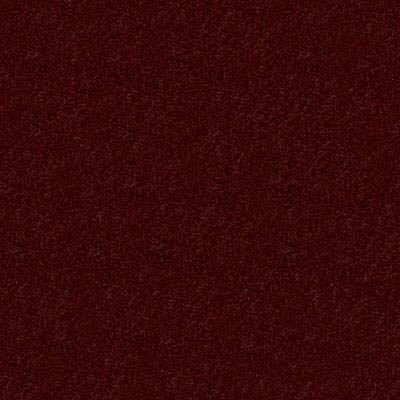 Below is our Burgundy Duravel Bottom Color. It is a soft velvet / felt material that goes on the underside of the table pads. It is a loose nap so your table can breathe and you can have the pads on your table 24/7.